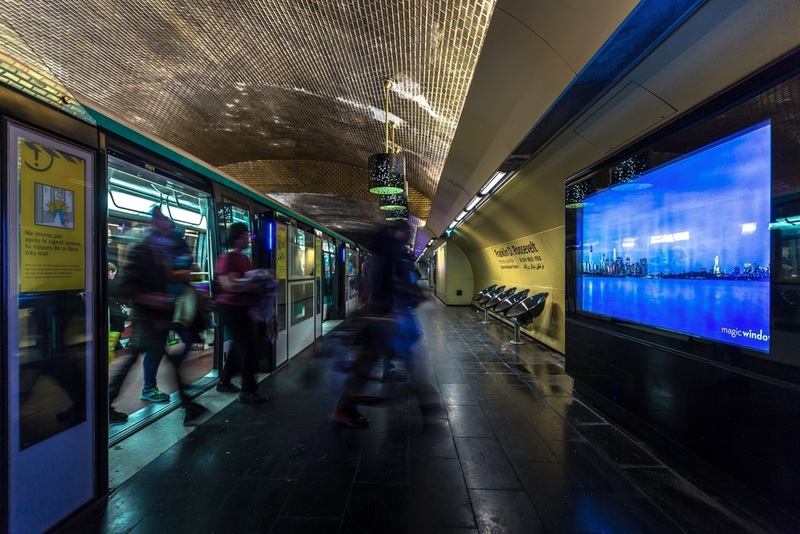 Josh collaborated with Hal Bergman, Metrobus, and SNCF to bring a beautiful collection of time-lapse videos to over 600 displays throughout the Paris Metro system. 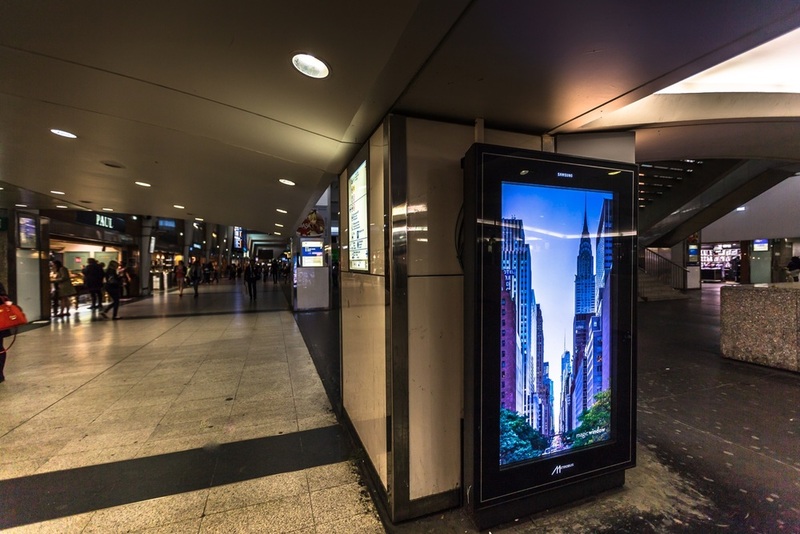 The time-lapse videos are shown roughly once every five minutes on displays that are otherwise used for advertising. 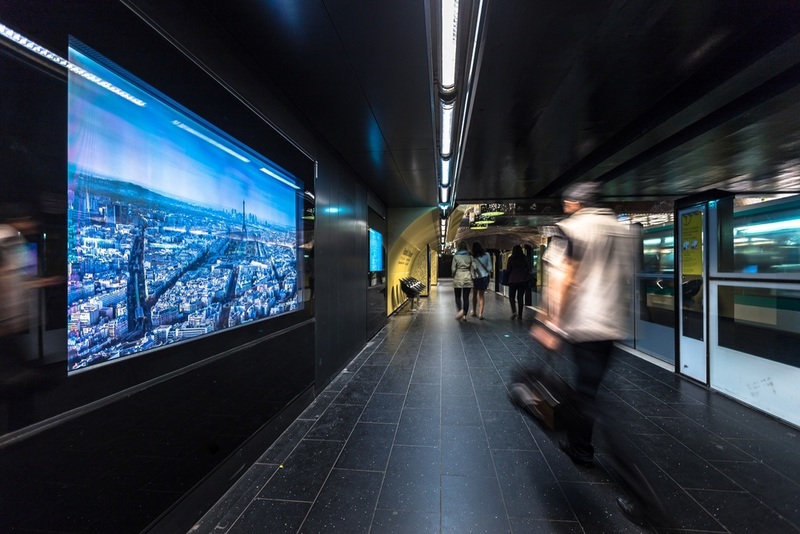 The installation features sunrise and sunset videos from around the world including Paris, New York, San Francisco, Tokyo, Yosemite National Park, and Lake Tahoe. 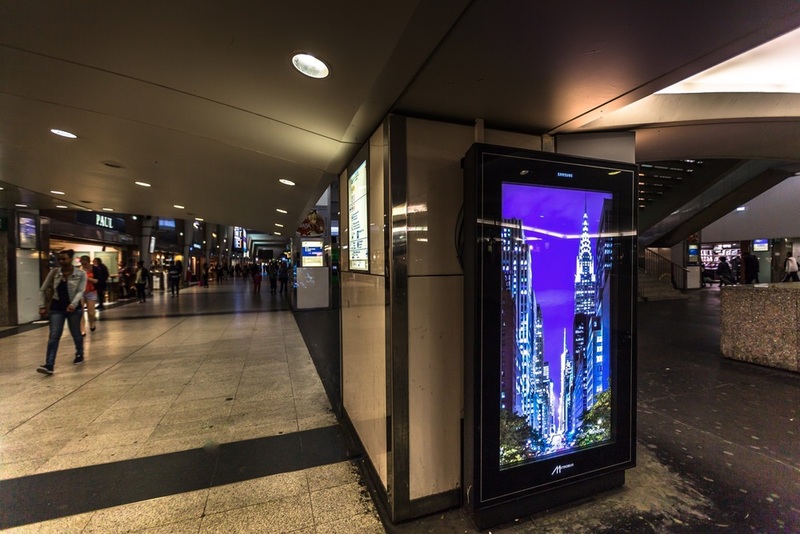 For this project Josh drew inspiration from Keith Haring's early subway drawings and was intrigued by the question of how a similar takeover of advertising space could happen with modern digital advertising displays. Photography by Hal Bergman. 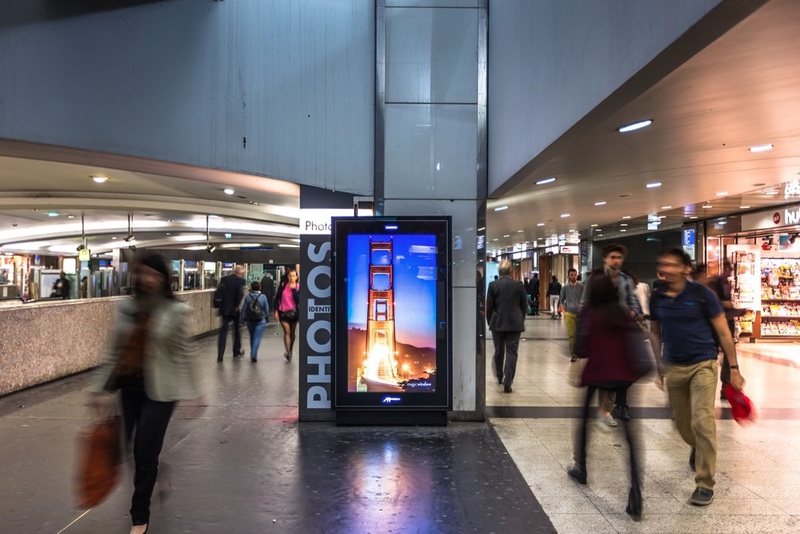 Site permission from Metrobus. Special thanks to Sandrine Scemama for coordinating.